There are numerous tutorials out on the Internet showing you how to make various types of felt vegetables. Some parents prefer these to the plastic ones available everywhere. 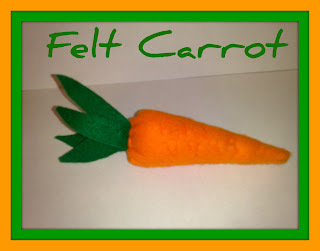 I thought I would have a go at making the carrot, as I knew that I had the felt in the colours needed. 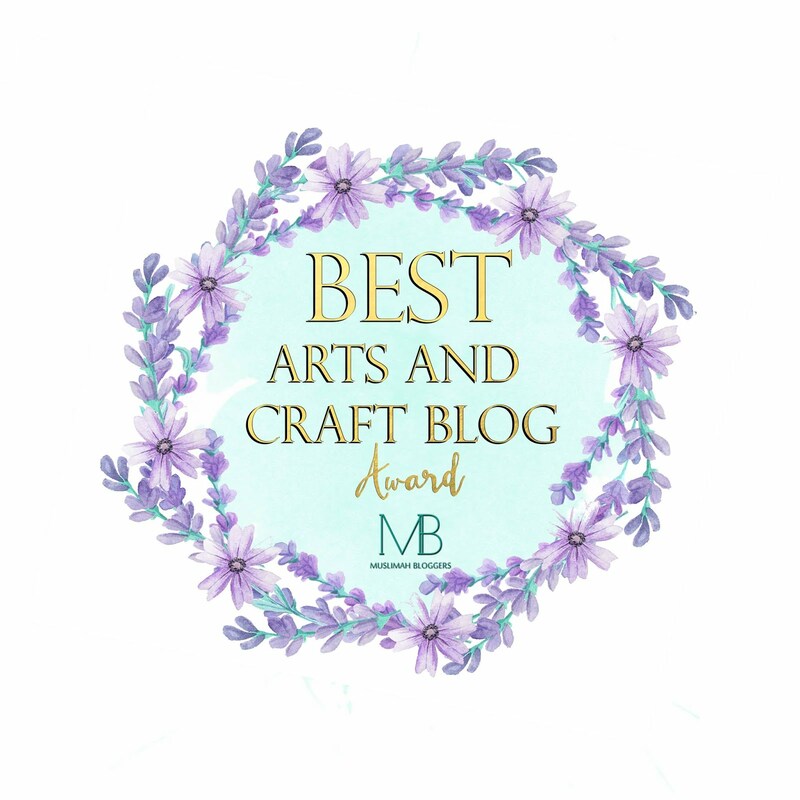 (It was really the felt from my daughter's craft box, but I am sure she won't mind!) This is actually quite an easy project to do and could even be done by hand, rather than using a sewing machine. Items needed are: orange felt, green felt, stuffing, needle and thread. Cut a triangle out of the orange felt, and leaf shapes (about 4/5) from the green felt. Fold the Orange triangle together lengthways and sew down the edge. Don't sew the opening! Then turn this inside out (so that you don't see the stitching). Then place the stuffing inside the orange carrot. Place the leaves into the opening of the carrot, make sure that about 1cm of the leaves are inside and the main part of the leaves are on the outside. Then stitch the opening closed making sure that you are stitching the leaves in place. That is it, very simple. An optional extra could be to hand sew lines around the carrot body to make it look like it is textured. This project can be done in under 30 mins. The felt can be bought from most craft places, or fabric stores. Why not have a go!